A 20-year-old man was allegedly robbed at gunpoint while at a friend’s house on Thursday afternoon in eastern Lawrence, police say. 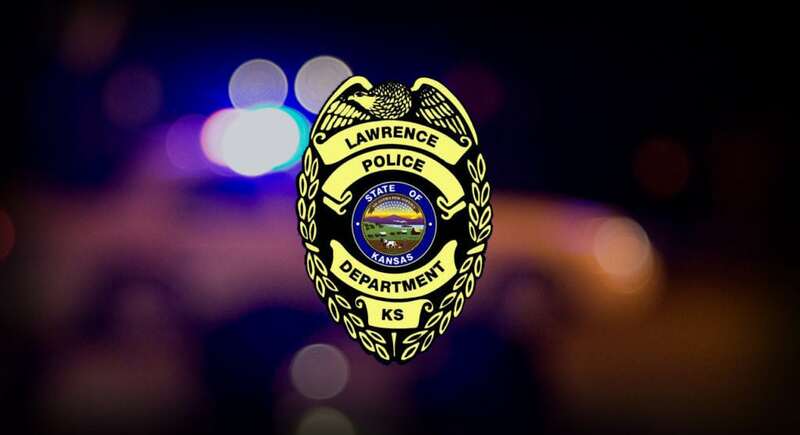 The victim’s friend was not with the victim in the house in the 1300 block of Oak Hill Avenue at the time, Lawrence police spokeswoman Kim Murphree said in an email to the Journal-World. However, three unidentified men were, and one of them allegedly produced a handgun and took the victim’s wallet and cash, Murphree said. 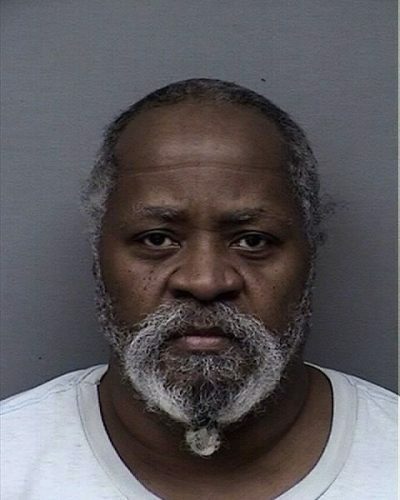 The man said he left the house and ran out of gas near the fire station at 19th Street and Stewart Avenue, where he stopped to use the phone, Murphree said. 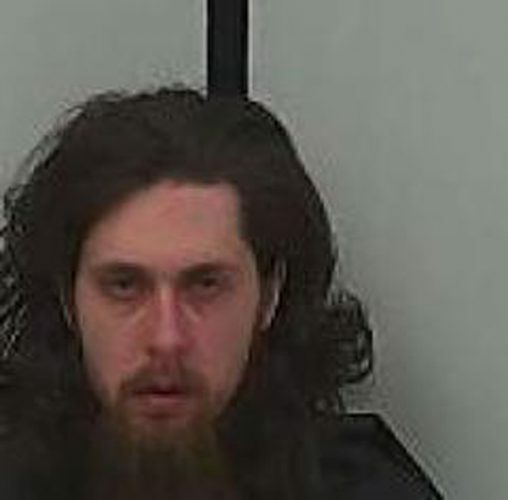 No arrests had been made in connection with the incident as of Friday evening, according to Douglas County Jail booking logs. Police request that anyone with information about the incident contact the department at 785-832-7509 or call Crime Stoppers of Lawrence and Douglas County at 785-843-TIPS.